These are all great tips!! Thanks so much! These are great tips. I have actually never republished but I should! Love this, these are great tips that I definitely need to give a go around - especially since I feel like I've barely contributed to my blog the last few months! The "You May Also Like Widget" is huge! These are all great tips. What great tips! I need to take note! And yeah I've been wanting to download a "you may also like" widget. 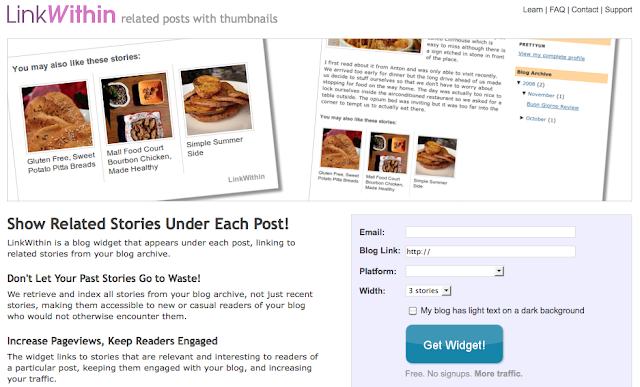 Do you just use "Pages" for organizing your posts with photos? I'm SO glad you posted this! 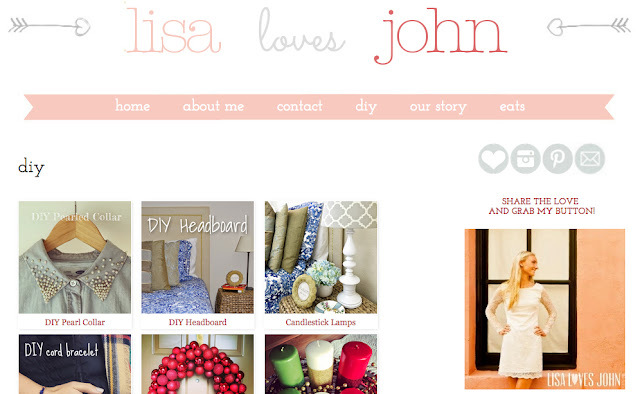 I've been wanting to remodel the blog a bit and you have some really great ideas! I need to do better with round up posts! Great tips! I've got to sit down this summer and fix my "recipes" tab - it's a hot mess. Any tips for streamlining it and making everything even like your DIY tab? I haven't done a lot of republishing, but I definitely think it's a good idea. Readership changes and no one ever reads back very far on blogs haha. I also love your tabs idea! Ive seriously been needing to do like all of these. So I saved this to remind me when #momlife doesn't get in the way of doing these. Thanks for the reminder! These are great tips, Lisa! I don't have a lot of blog content but I will definitely be using someone of these down the road. 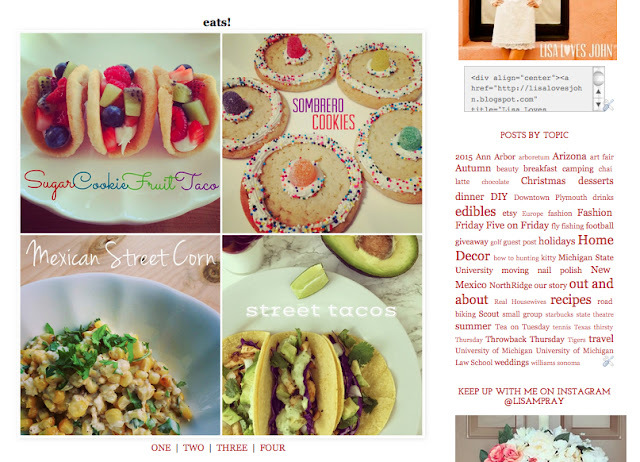 I love the idea of linking to an older relevant post in the body of your current post. This is awesome - I'm definitely pinning and I'm going to try and implement some of this!! i love these tips. I will be saving this for sure. 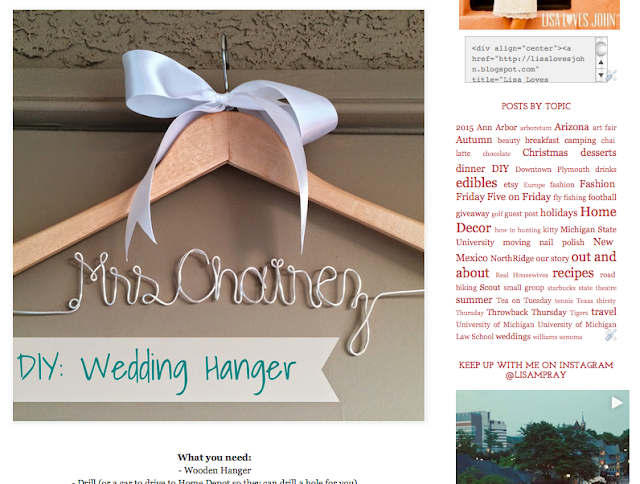 I just started working on my blog organization and making it easier to find stuff. I love the galleries! I also like to pin on group boards on Pinterest and have seen a great return from that. I've been thinking about reposting some of my early content because there are a few good post that could use some sprucing up! abosolutely loved this post! very helpful! will definitely keep these in mind!!! Great ideas lady!! Thanks for sharing!